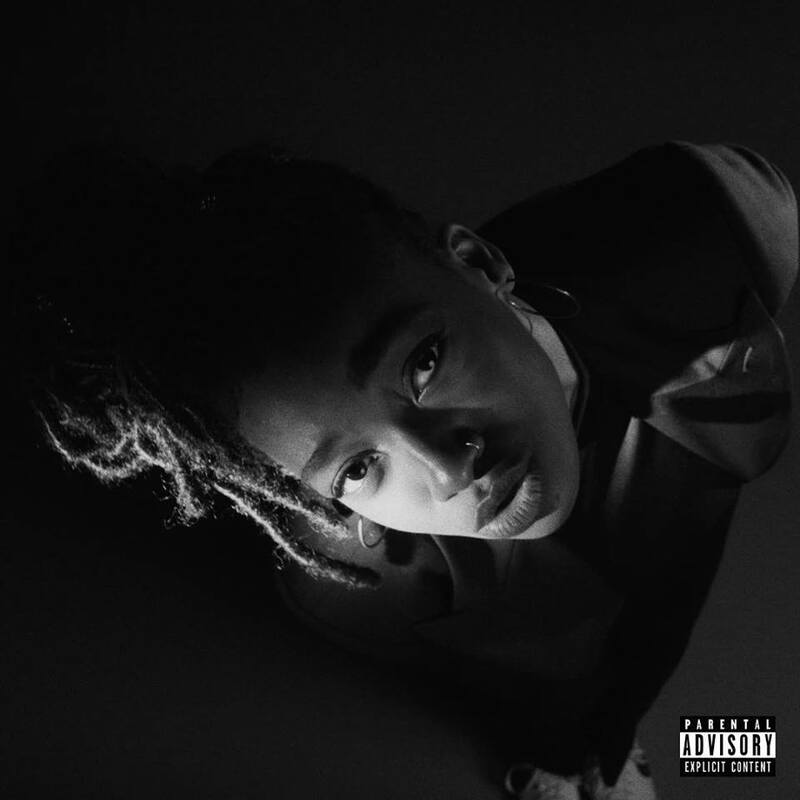 On ‘GREY Area’, Little Simz delivers a powerful representation of her talents across a brilliant, fluid set of hip hop tracks. Where misogynistic rhymes and crass brags often replace intelligent wordplay and eloquence in the work of her male counterparts, she steps up, articulate and powerful. 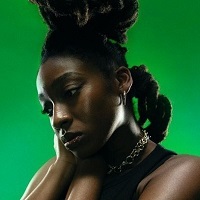 The record is also an exercise in playing with genres and themes, from far eastern sounds underpinning 101 FM to a sombre piano solo serving as the backing for Simz’s bars on Pressure, a collab with Little Dragon. The exquisite Flowers pairs the rapper with the inimitable Michael Kiwanuka, infusing her aesthetic with soul. Simz’s sound is ambidextrous, with the originality and authenticity in her tones delivering impactful sentiments effortlessly. She is speaking about true life, struggles, hardships. Her narratives connect with and ground her listeners. Elsewhere, standout tracks like Wounds, feat. Chronixx, Venom, Selfish and Boss, are front-loaded, allowing listeners to immediately vibe with the introductory chapters of 'GREY Area'. And, while these dramatic, ready-made hits are infectious, what follows feels more intimate and understated. 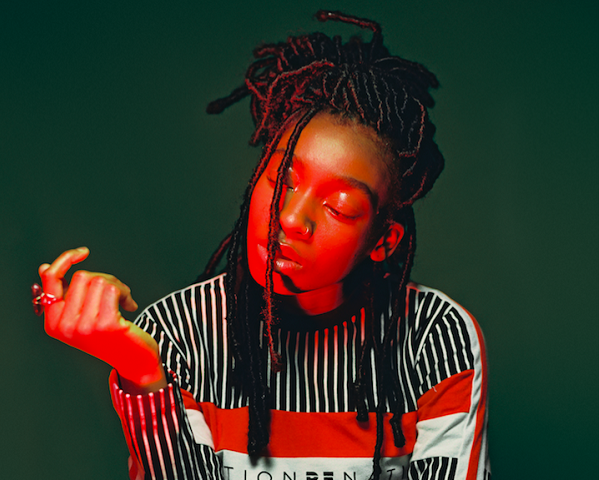 Simz has said before that she prefers her music to be experienced like the passage of time, from dawn till dusk, and that’s perfectly executed here. ‘GREY Area’ is a game-changer. The production, by Inflo, and writing is top tier. It’s sure to be included on every album on the year list. Click here to compare & buy Little Simz Tickets at Stereoboard.com. Little Simz has announced live dates in October. Artwork: Jeremy Cole Little Simz has dropped a new track. Photo: Jack Bridgman Little Simz has dropped a new single.